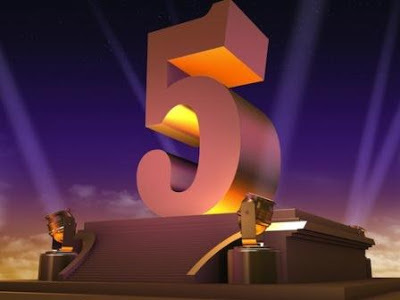 Home 5TH Year Anniversary 5TH Year Blog Anniversary birthday celebration Blogging Anniversary double celebration flavor of the month March March 15 March 19 March 2013 March Features Month of March March 2013: "Celebrating 5 Years of Blogging"
March 2013 marks the biggest celebration of the year! 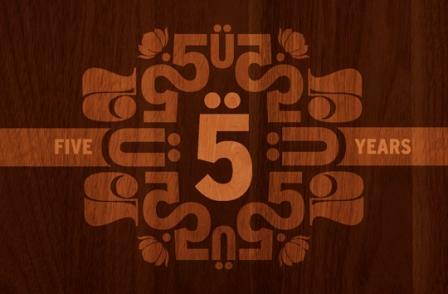 Yes, this month marks my 5TH Year Blogging Anniversary! 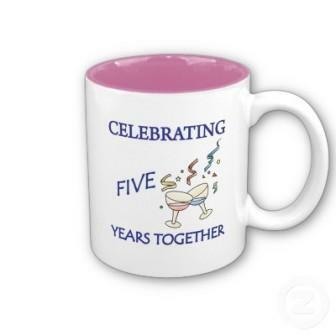 This site, the everybody's favorite blog site "Bits of Rocks"is now turning 5 years old this coming March 15, 2013. Bits of Rocks could be termed as the "Mother of My Blogs" as it was my first blog site in blogspot where all started! Therefore, it deserves a grandeur celebration! 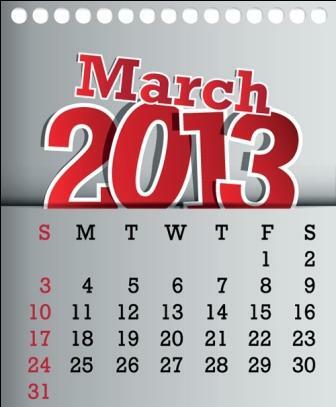 This March 2013 will be Bits of Rocks' month-long anniversary celebration! Expect that majority of my posts pertain to the 5TH Year anniversary of this blog. I'll share interesting facts and trivia about this blog as well as its success and inspiring story. And since this blog turns into a celebrity blog site, expect to see more stars and celebrities greeting this blog! And I will feature them all one by one. Cool! Who do you think are the stars and celebrities who greet Bits of Rocks a Happy 5TH Year Anniversary? Well, find them out this month! Celebrity greeting pictures and videos will be coming out as part of Bits of Rocks' 5TH Blog Anniversary! Too exciting! And of course, March is not only for blog anniversary. Another big celebration is coming up this March. And that is my birthday! Yehey, another year will be added to my age! Some of the brightest celebrities already greeted me Happy Birthday in a video. And I will also share it with you as part of my birthday celebration. And did you know that there is a celebrity who has the same birthday with me? Yes, she is today's one of the hottest young stars and I'll reveal her in my succeeding posts! March truly speaks of birthday celebrations! Two birthdays will be taking place this month of fire - my birthday and the birthday of this blog! But of course, I will be focusing with this blog's 5TH Year Anniversary rather than my own birthday!